One hundred and fifty-six readers love this post. 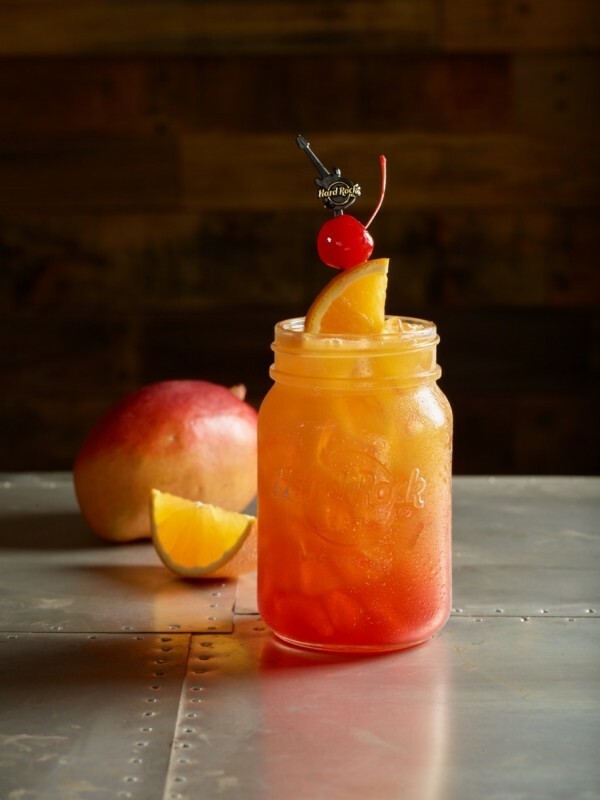 Hard Rock Cafe Dallas is shaking up the fall season with new, Bold Sips. These drinks are perfect for fall because they take traditional cocktails and spice them up with with unique flavors with just the right amount of spice. Add grenadine to mason jar. Tumble together orange juice, Cuervo Gold Tequila, Sailor Jerry Spiced Rum, mango puree with ice. Garnish with a speared orange slice and cherry. Enjoy! Mix pineapple juice, Patrón Silver Tequila, Pyrat XO Rum, peach puree and Monin Almond Orgeat in a shaker. Pour over ice and garnish with a speared pineapple wedge. Enjoy! 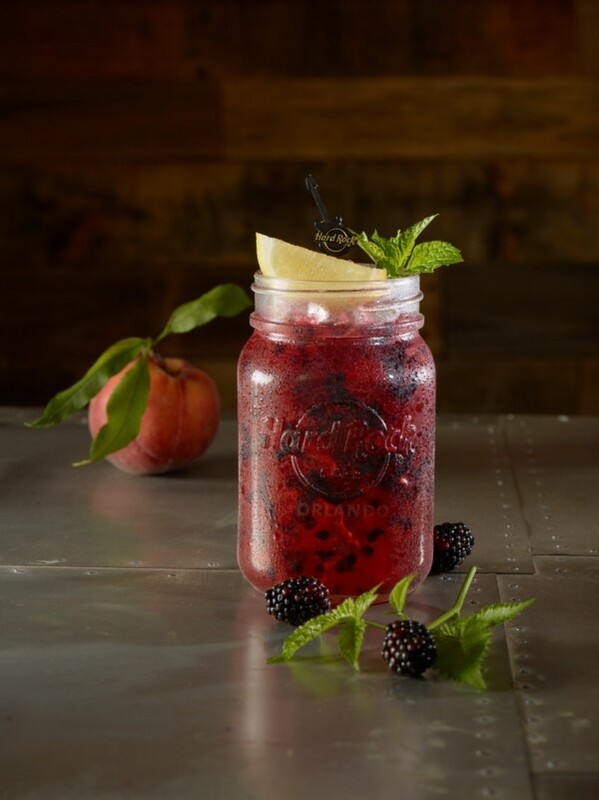 Muddle blackberries and add to mason jar. 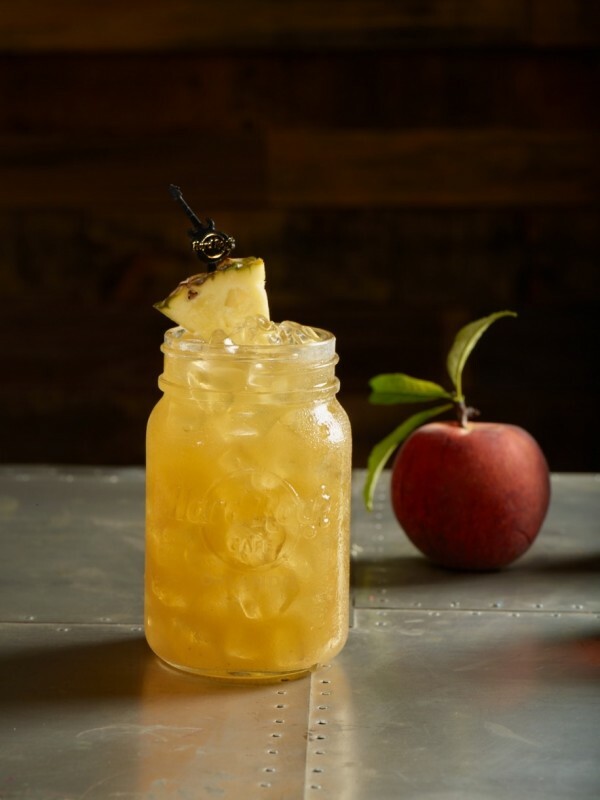 Mix lemonade, The Botanist Gin and peach puree in shaker with ice. Float Chambord Raspberry Liqueur and garnish with mint sprig and speared lemon wedge. Enjoy!